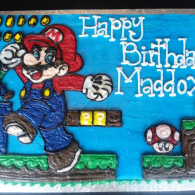 From classic and traditional to modern and contemporary, we can meet your design needs with a cake that is both visually stunning and tasty! 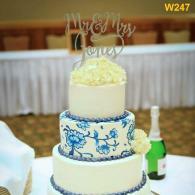 Let us help you create your unique wedding cake today. 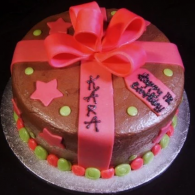 Our "Cakes For Her" selection will be perfect for any event for the lady of the day. 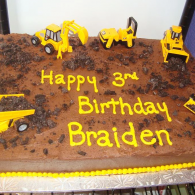 Whether she's into barbies or bulldozers, we can make the cake for her. 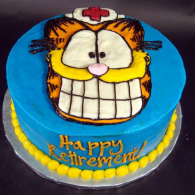 Are you looking for the perfect cake for Dad's birthday? 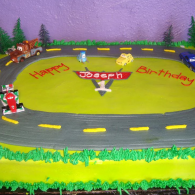 What about a cake for your little boy's kindergarten graduation? 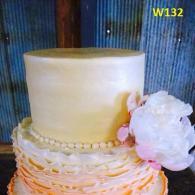 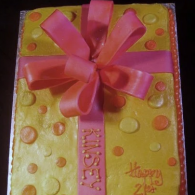 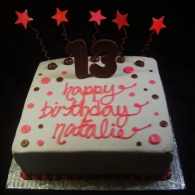 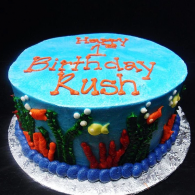 Kneading Hands Bakery can make the absolute best cake for you! 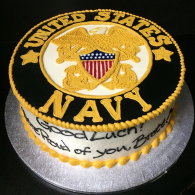 Celebrate with our selection of "Cakes For Him!" 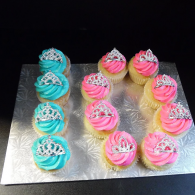 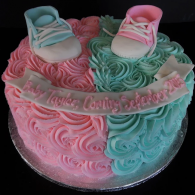 From gender reveal parties to retirement parties and everything in between, Kneading Hands Bakery is here to help you celebrate your special occasion! 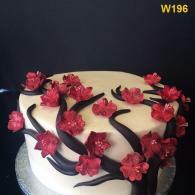 Let us create something supremely unique for you! 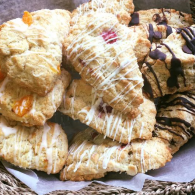 Scones, muffins, donuts and more! 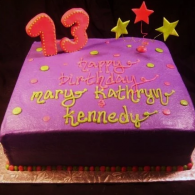 You can never go wrong with a hand-made custom pastry from Kneading Hands Bakery. 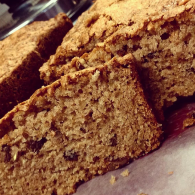 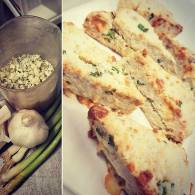 Take a look at some of the delicious delights we've made in the past! 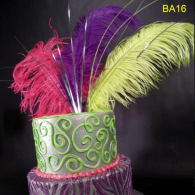 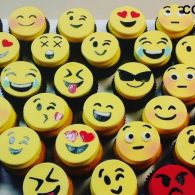 Is cake not your style? 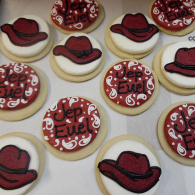 We also specialize in custom cupcake trays and cookies! 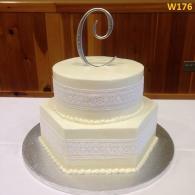 Events, parties, and special occasions just aren't the same without a little something sweet. 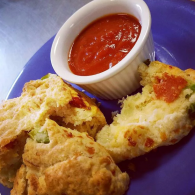 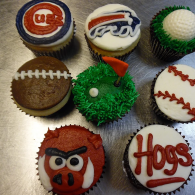 Check out these Kneading Hands Bakery creations!